Thank you all for voting TBS Comics “Best Comic Book Store” 2018! This makes four years in a row! 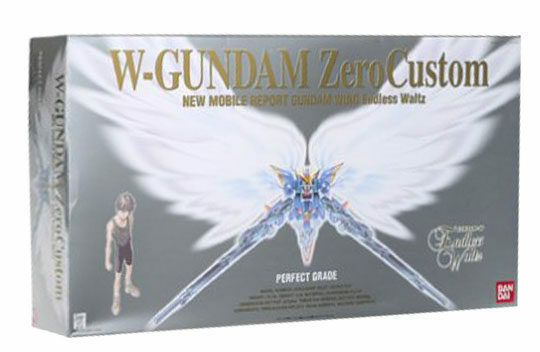 TBS COMICS Fort Walton Beach just received a restock of Gundam Models. TBS Pensacola will also be receiving additional models this week. 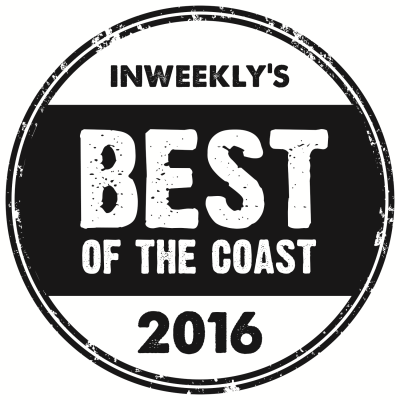 TBS COMICS wins Inweekly Magazines “Best of the Coast” voting for 2017. 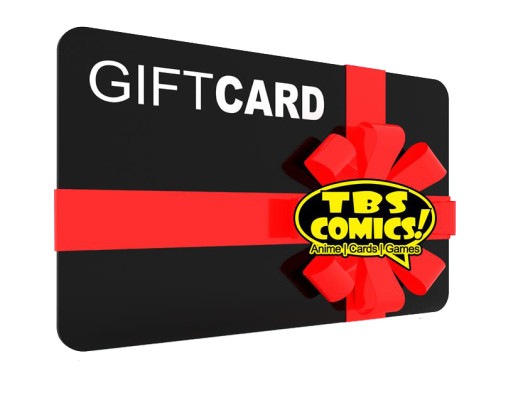 Thank you for making TBS COMICS your choice for comic books and games on the Emerald Coast! Tis The Season to Gift Your Geek! Thank you for voting TBS #1 on the coast, again! The Bat Signal is high in the sky above TBS COMICS with Batman Day this Saturday! 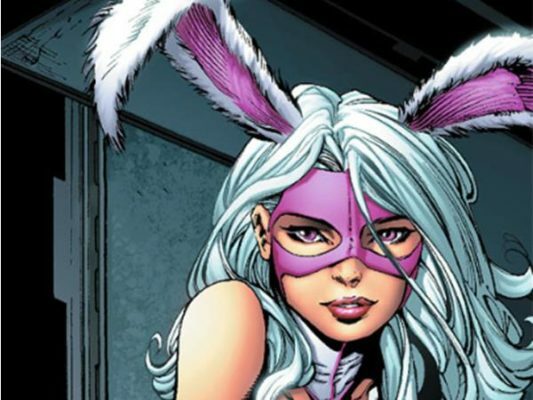 Stop by and enjoy a FREE Batman Comic Book and all things Batman 20% OFF! Bat Gear encouraged of course. 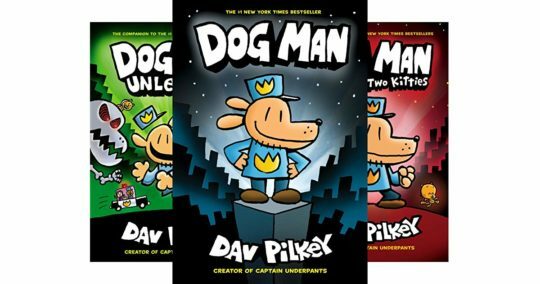 Free Batman Comic while supplies last.